We design, build and install cutting-edge odor and emission control systems based on the scientific breakthroughs we make every day. Weʼve advanced the science of odor and emissions control since our founding in 2008, growing steadily as we develop custom solutions that treat any facilityʼs odor or emission challenges. Weʼre a truly international company: To date, we’ve installed 300-plus treatment systems in 13 countries, achieving 100% performance success on each installation. Every day, our process experts and design engineers find innovative ways to meet odor and emission control needs in facilities across the globe. 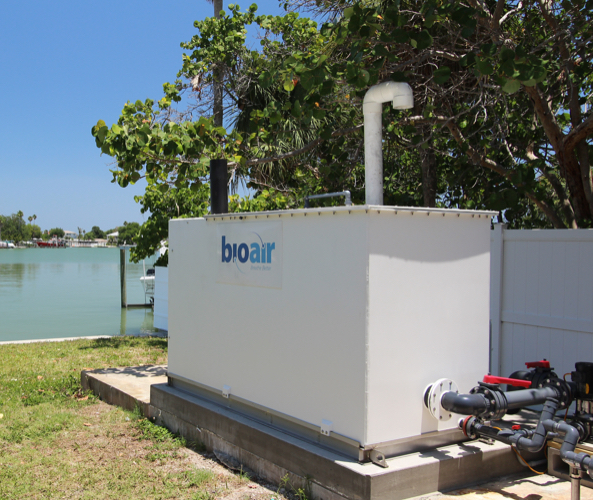 We call our method BioAir Complete®, in which we address odor and emission challenges from start to finish. Close collaboration between your team and ours results in a truly customized treatment solution built especially for your facility. Learn more about our process and the results by reading our resources below. We take pride in the skilled professionals who staff our offices around the world. Want to be one of them?